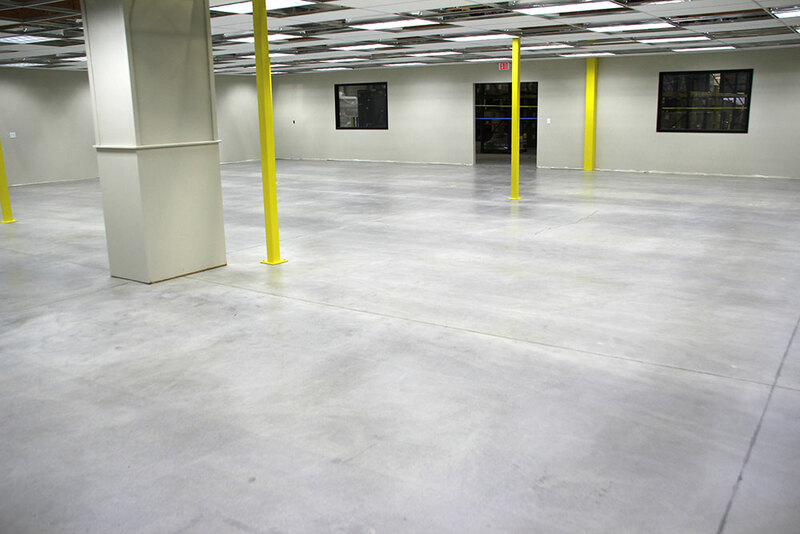 Sealed concrete is an economical solution that allows you to protect your concrete slab without all of the steps required in polishing. The level of finish will depend on the condition of the concrete as well as the customers expectations. A seal is created by densifying the concrete, which hardens and dust proofs the concrete surface by creating a chemical reaction with the free lyme in the concrete.